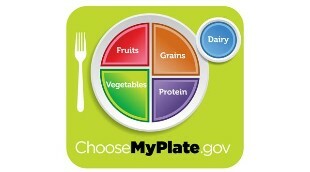 New USDA food plate dietary guidelines. Chambers County Schools participate in the National School Lunch Program/School Breakfast Program. Nutritious meals are served every school day. Students may buy lunch for $1.50 grades K-8 and $1.75 for 9-12 and breakfast is $.60 in all grades. Meals are also available free or at a reduced price. Reduced lunch price meals are $.30 for breakfast and $.40 for lunch. All meals served must meet patterns established by the U.S. Department of Agriculture. However, if a child has been determined by a doctor to be handicapped and the handicap would prevent the child from eating the regular school meal, the school will make any substitution prescribed by the doctor. If you believe your child needs substitutions because of a handicap, please get in touch with us for further information. LUNCH APPLICATIONS ARE ON THE COUNTY WEBSITE. THESE CAN BE COMPLETED ON-LINE AND PRINTED OUT AND THEN SEND TO YOUR YOUNGEST CHILD'S SCHOOL. The amount of reimbursement received by the school is determined by the income of the household. Please assist us by completing the application and returning it as soon as possible. Lunch applications are to be completed by families and returned to the youngest child's school. The first section of the form should include all students’ names that are enrolled in Chambers County Schools. If you now get food stamps or Family Assistance, the application must have the child's name, a food stamp number or case number and the signature of an adult household member. If you are applying for a foster child, the application must have the child's name, the child's "personal use" income and an adult signature. The foster child's application should be separate from the rest of the household or the foster child may be included with the family application if it would help the whole family receive free/reduced lunched. The foster child should be marked ''foster.'' If you do not list a food stamp or Family Assistance case number, the application must have the names of all household members, the amount of income each household member now receives, where it comes from and how often it is received, the social security number of either the primary wage earner or the household member who signs the application or the word "non" if member does not have a social security number, and the signature of an adult household member. It is required to put the last four digits of your social security number. If there is no income, then the applicant will put ''none'' in the space. We cannot approve an application that is not complete. 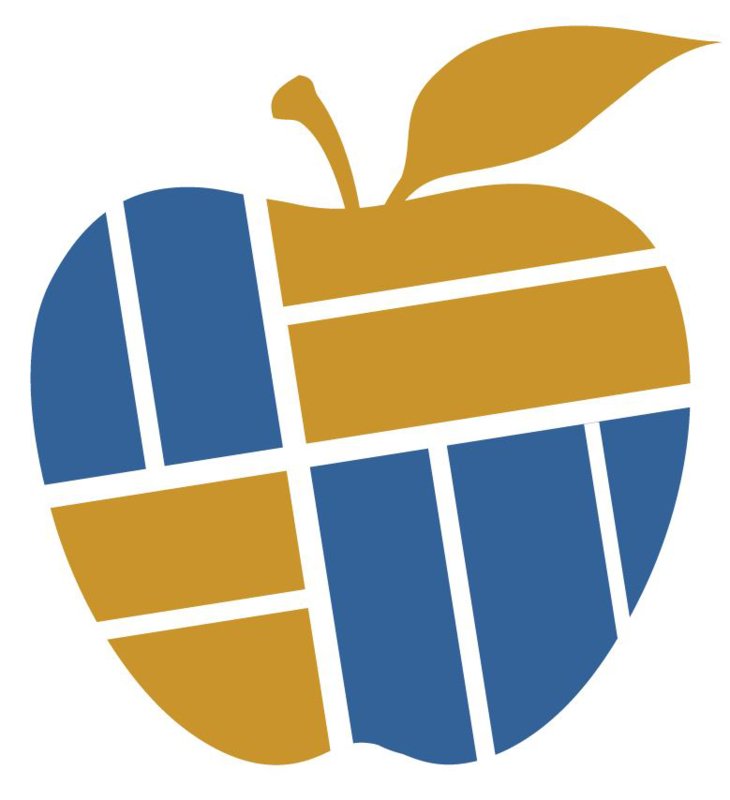 Students will remain on the same lunch status as the year before for the first 30 days of school or until a new application is processed. The thirty day grace period will end on September 18, 2012. You will be notified when the application is approved or denied. All school meals can be paid in advance either by the week, month or year. Board policy states that there cannot be charged meals to 7-12 graders. No "a la carte" items can be charged. Elementary students can charge one meal in which the principal will be notified and requested to collect this charge. Cash, checks or money orders can be used to pay for meals. If two (2) non-sufficient fund checks are received from one (1) household, only cash or a money order will be accepted for meal payments. Returned check fee is $25.00. No checks will be accepted after May 1 each year to ensure that all checks for school meals clear the bank prior to the end of school. Bid forms may be obtained from the Chambers County Board of Education (physical address is below). Bid forms will be available from 8 AM to 4 PM CDT, beginning Monday, April 16, 2018. Bids must be on forms provided by and located at the Chambers County Board of Education. Bids must also be submitted in a sealed envelope and mailed or turned in to the Board’s office during regular business hours by 10 AM CDT on May 21, 2018. Bids will be opened at the Board Office at 10 AM CDT on May 21, 2018. Bid winners will be contacted upon the confirmation of the winning bid and will be provided five (5) working days to pay for the items. Bidders are not required to be present as bids are opened. Items must be picked up by May 25, 2018. The Chambers County Board of Education reserves the right to reject any and all bids. All items are sold “As Is”.